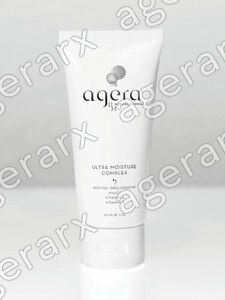 After years of scientific research Agera has formulated pigmentation control treatments to effectively reduce the activity of melanocytes, the cells in the skin that produce pigment. Natural active ingredients such as Kojic acid, Arbutin and Methyl Gentisate help reduce the apprenence of pigmintation in even the most sensitive skin. Free radicals are the damaging agents that disrupt the normal function of skin cells. They can be caused by sun exposure, pollution and other environmental factors. Agera contains powerful antioxidants that have been proven to fight free radical damage. Regular use will help prevent pigmentation formation and correct damage to collagen and elastin caused by sun exposure.